Picture this: You’re strolling into the office on a lovely Tuesday morning humming a little tune when you look over at your colleague's desk calendar and… oh no, it’s Wednesday?! If it’s Wednesday, then that means the presentation to the whole department is in 10 minutes, and that slide deck you were going make today was meant to be made yesterday. 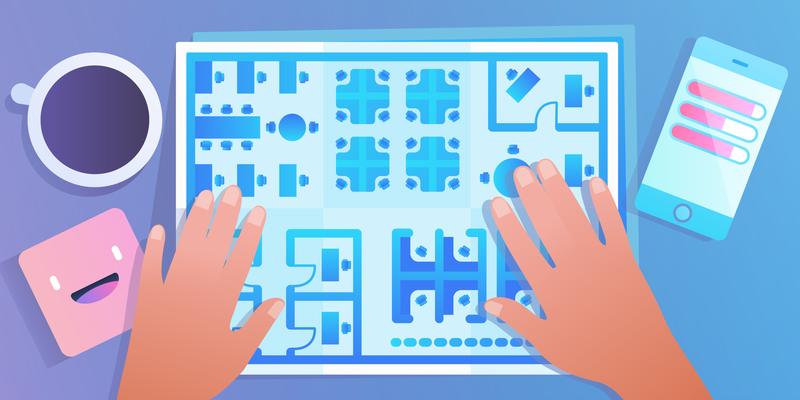 All this great work is already outlined right on your Trello board, if only there was a way to spin up a presentation on the fly... wait, now there is! Introducing the new Slides integration for the Google Drive Power-Up. 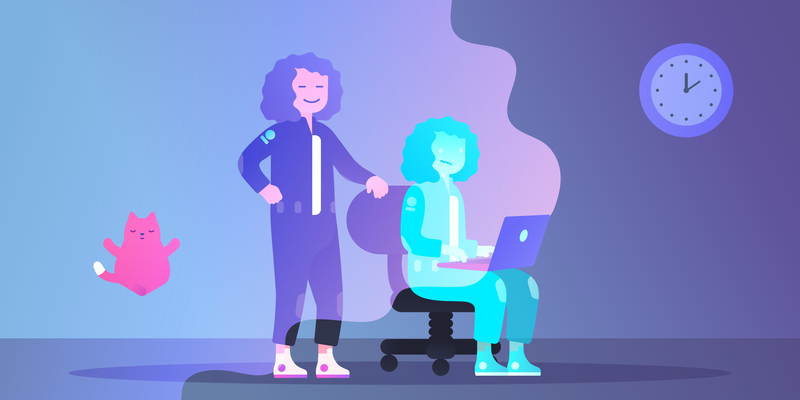 Creating a deck in Slides from a Trello board is only a click away, making it super simple to turn your boards into a presentation worthy of a TED Talk in a moment’s notice. 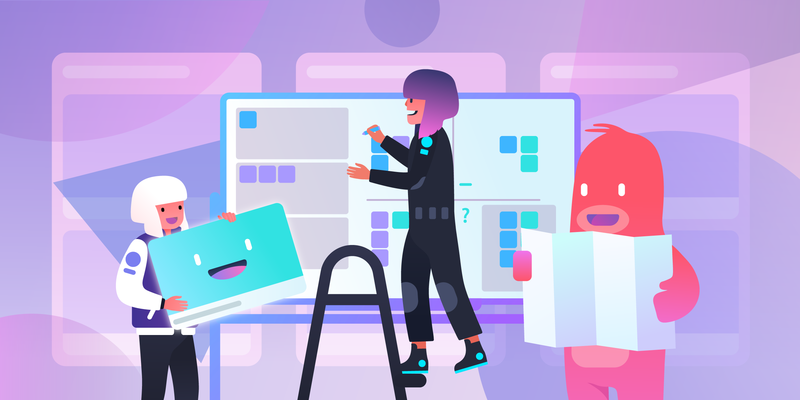 This is great for company meetings, sprint retrospectives, design feedback, or any situation where you want to share a Trello board in a clear, presentable way. 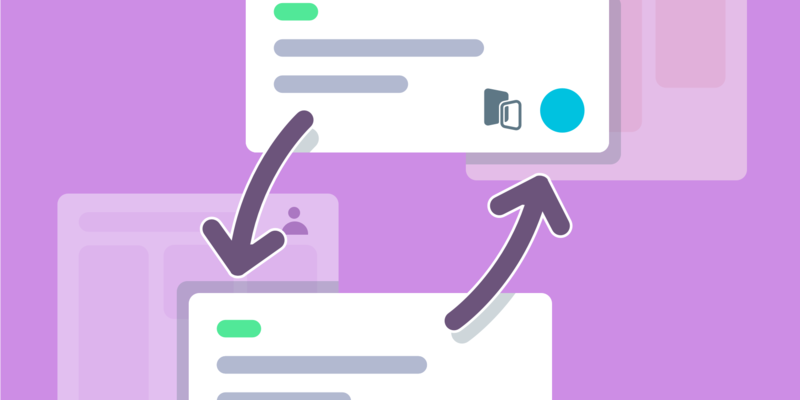 Whether projected on a big screen or shared via email or Slack, everyone involved can have the Trello board open on their own devices to leave comments on the card that is being displayed. 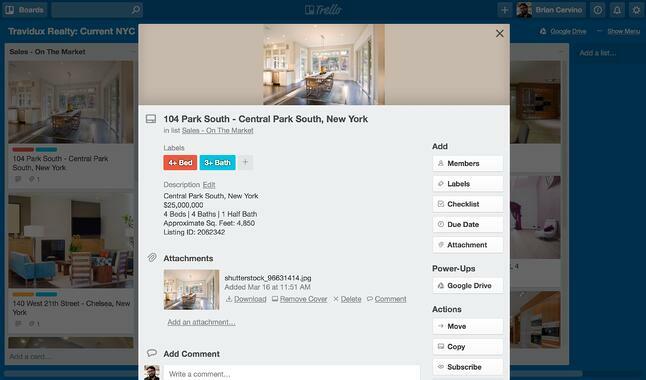 This is a clean, focused way to present an entire Trello board in a meeting format. 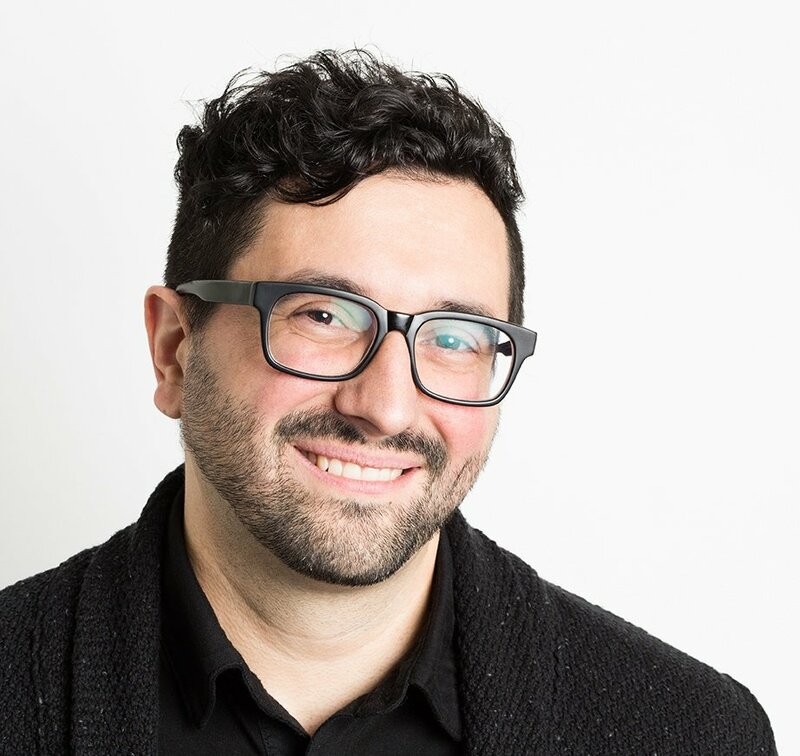 How Does Trello For Google Slides Work? To turn a Trello board into a Google Slides presentation, enable the Google Drive Power-Up in the Power-Ups section of your board’s menu. Once the Power-Up is enabled you will notice a new “Create Presentation” button at the top of your board. Click it to create a presentation, and once it’s ready hop right into presentation mode, or edit mode to refine the slides some more. Google Slides will create a slide for the board name, each list’s name, and every card on the board organized by its position on the list. Slides created from cards include the card’s name, description, and card cover image. Simple and stylish!  Development teams can create presentations for daily sprints and retrospectives. They can discuss the progress of each card, noting roadblocks or ways to improve. 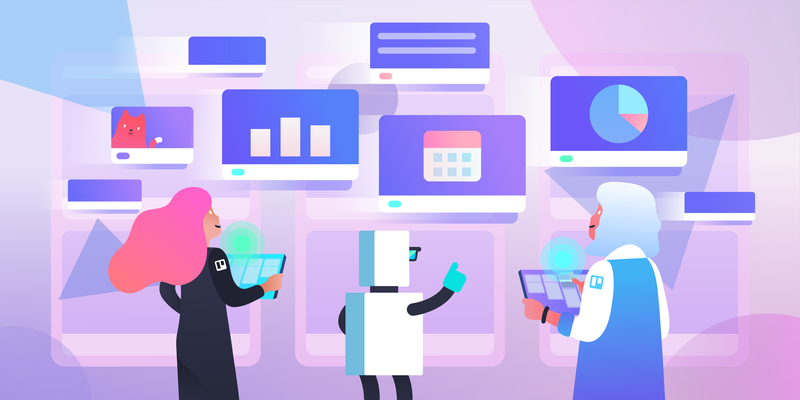 Product owners can share their backlog with stakeholders in order to work together to prioritize product development and feature requests. 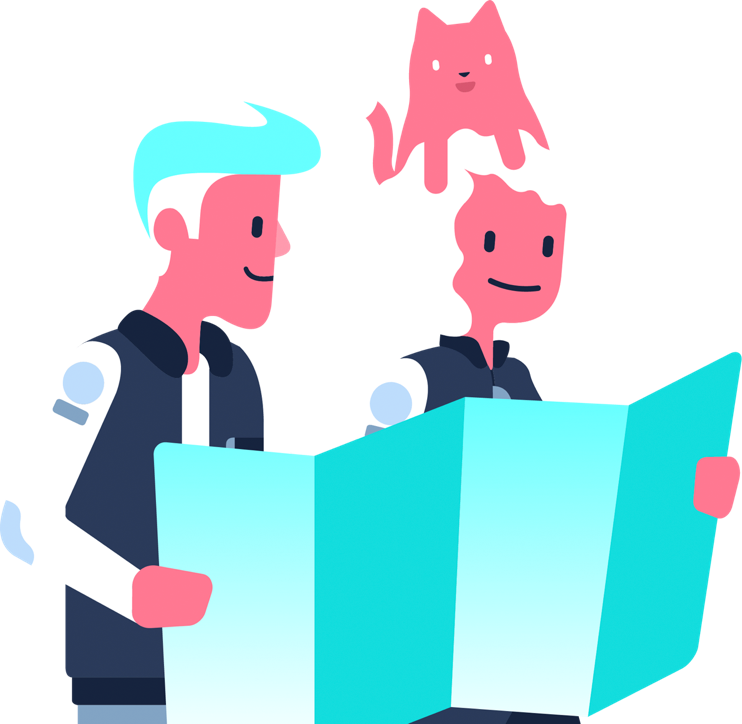 Company overview boards can be shared during company town hall or board meetings to show where the company is going, and what’s up next. When working on design and branding projects, share mockups to collect feedback and input from clients. Real estate teams can share slide decks with potential buyers of houses on the market, or use the decks to go over the status of inventory with their team. 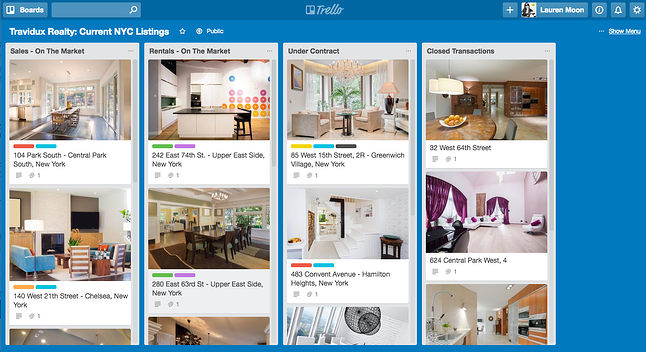 Turn Trello mood boards into presentations when discussing the upcoming development of a new fashion or product line. 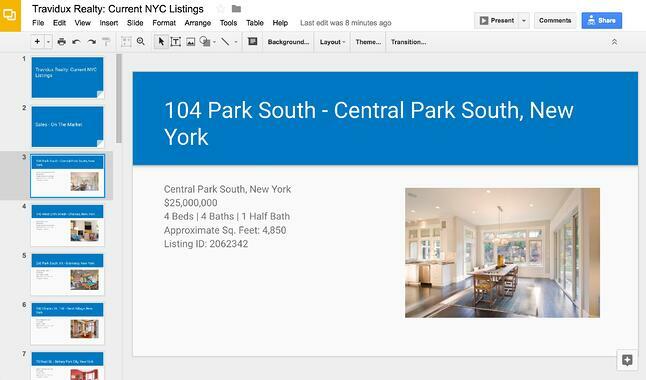 Check out the sample real estate board described in this workflow, then see how it translates into a Google Slides presentation here. 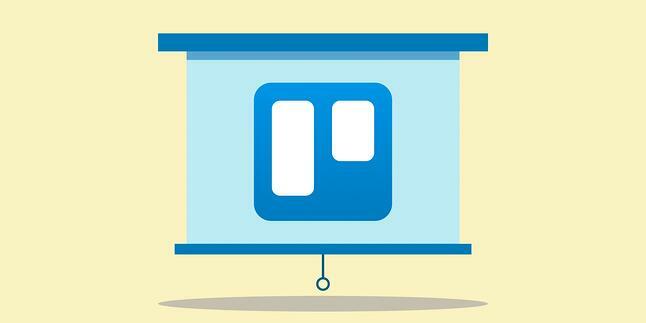 There are many other great reasons to turn Trello boards into Google Slides. How will you use it? Check out more information on the new Slides integration on Google's blog.